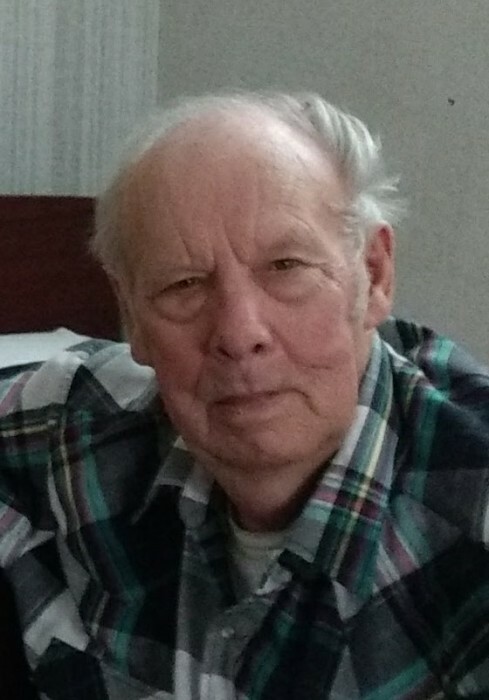 Mr. John Henry Cupit died on Tuesday, December 4, 2018 at Claiborne County Nursing Home at the age of 82. John was born on August 24, 1936 to his parents John Hirum Cupit and Corene Smith Cupit. He served in the Mississippi Army National Guard for 6 years; as Claiborne County Constable for 8 years and as Deputy Sheriff on the Claiborne County Sheriff's Department for 27 years. He also worked for American Paper Tube for 20y years. His enjoyed hunting, fishing and spending time with his horses. He was a member of Port Gibson Methodist Church. He was preceded in death by his parents; his wife of 56 years Bobbie Jean Cupit; sisters, Mamie Jackson, Sarah Music, Lola Walter and his brother James Bud Cupit. He is survived by his brothers Wallace Lee Cupit and Charles Pete Cupit; his sister Catherine Sanders; brothers-in-law Carlton Turner and Garnet Turner and numerous nieces and nephews and great-nieces and great-nephews. Funeral services will be held at 11:00 a.m. on Friday, December 7, 2018 at Glenwood Funeral Home in Port Gibson, MS with Rev. Doug Hooks officiating. Burial will follow in Wintergreen Cemetery. Visitations will be held from 5:00 - 8:00 p.m. on Thursday, December 6, 2018 at the funeral home and at 10:00 a.m. on Friday until the hour of the service. Pallbearers will be Jesse Cloy, Nick Cloy, A. J. Jackson, Jeff Roberts, Calvin Jackson and Freddy Yarbrough. Honorary pallbearers will be C. J. Cupit, Robert Florence, Greg Curtis and Dennis Staer.